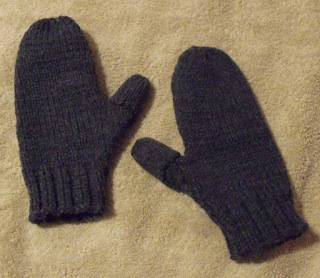 Last winter I came up with the idea to create mittens that would work for all the texters that I see walking the streets. It gets cold where I live and it's not often that you want you're whole hand bare to the elements. That's why I came up with this design. 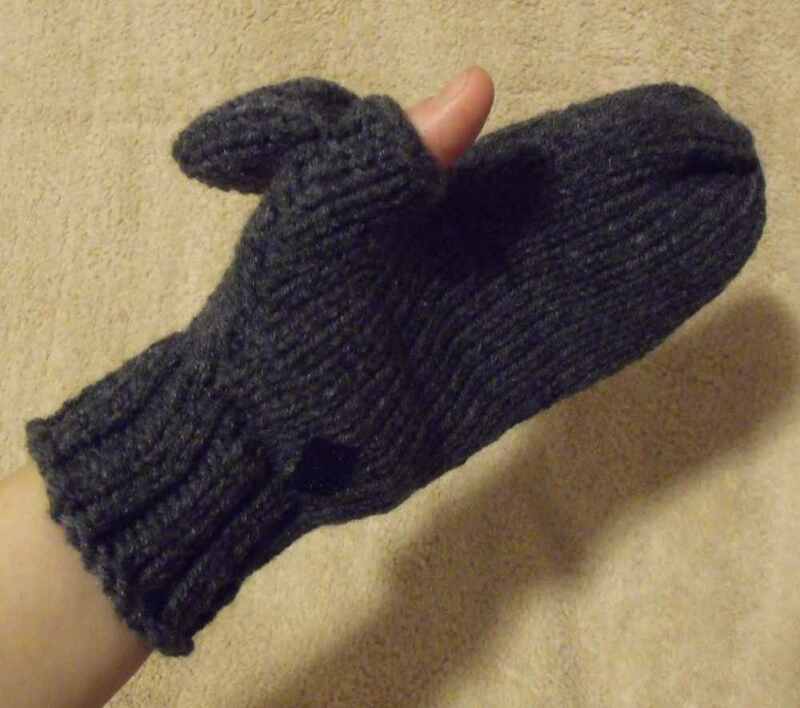 These are made so that you can have your entire hand covered with only your thumb exposed. When you are done sending your message you can flip back the thumb portion and secure it to the palm of your hand with the velcro. It just so happens that you can also order them right here! I've set it up so you can make your purchase through PayPal. 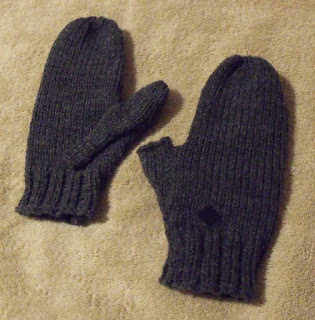 When I sell through Etsy there a listing fees and a final fee that they take. When I sell to you directly, I don't have to cover those fees, this way I can pass the savings on to you. 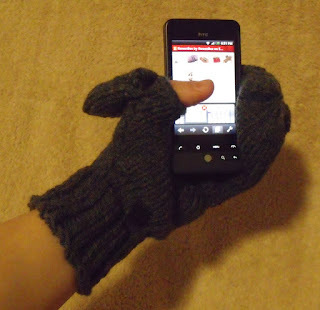 To place a custom order for my hand knitted texting mitts, please select the region where you live. You will be taken to the PayPal website. The prices already include shipping. If you want to pick it up locally or to purchase multiples, select the Local Pick-up and I will send you an invoice to cover the shipping charges (it will never be more than $13 in Canada or $6.50 in mainland USA regardless of the number you order). Don't feel comfortable ordering off my blog or want to have them ASAP? No problem! You can always go to my shop on Etsy and see what I have available right now. 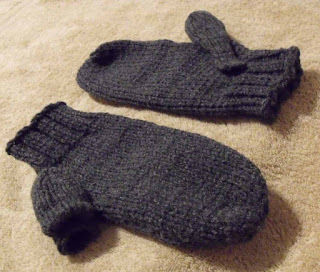 Just use this link to view my texting mittens. To order, please contact me at kweenbee_crafts@hotmail.ca for a current list of yarn colours I have on hand.